Buy any 4 lb. bag of by Nature Organics Dry Dog Food or 3 lb. 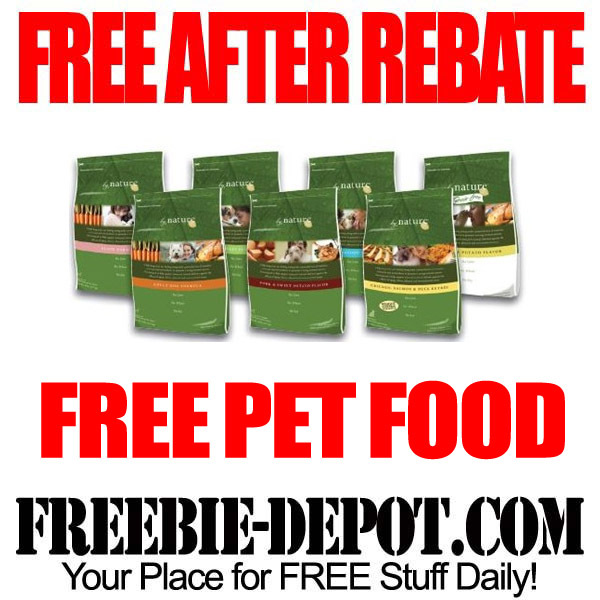 bag of Organics Dry Cat Food and get it FREE After Mail In Rebate. You will have to “like” by Nature on Facebook to get the FREE After Rebate Form. Even if you don’t have a pet, you can always get this FREE Pet Food and donate it to a local shelter or the Humane Society. They WILL use it!